Dolph Lundgren Autograph Ivan Drago Rocky 8×10 colour photograph. 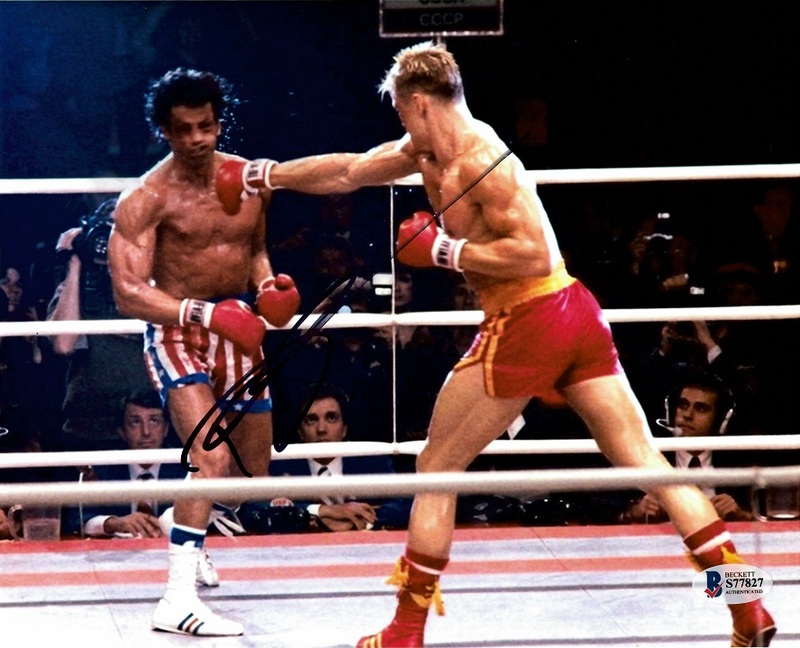 Image showing Drago and Rocky fight scene. Signed in black marker. UACC & AFTAL Registered Dealer.